So, what’s the drill when you are faced with a presentation opportunity that could land you $75 million? A 5-member team of Hawaii presenters reckons it knows the answer. 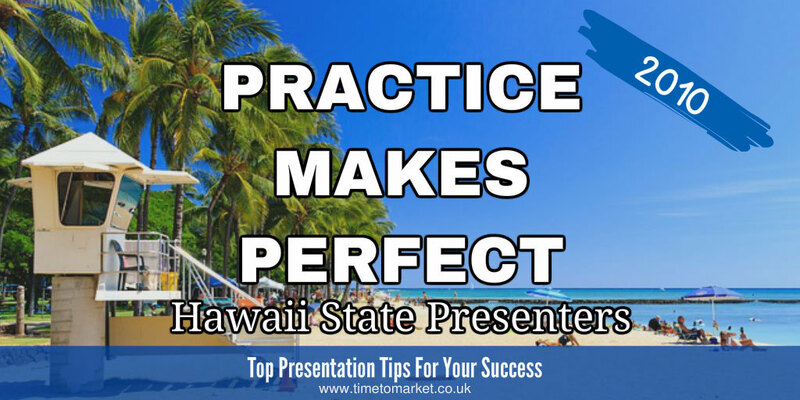 Practice and rehearse your presentation as much as you can. Now that does sound like good presentation advice. The team of Hawaii presenters is in Washington this week to bid for incremental funds for the State’s Education Department from the Race to the Top grant scheme. Their presentation to the US Department of Education took 30 minutes yesterday with a full hour for questions and answers. There’s a follow-up today. The team presentation is an important event for the State. Only two States–Tennessee and Delaware–received funds in the first round of funding. In this second round it’s reckoned that 10 or 12 States might strike lucky. And, on the subject of lucky. In Michigan State, We noted how an audience member managed to sleep during his school’s President Obama Kalamazoo speech. The speech that he gave to honour their “Race To The Top” video contest win. Oh, well. That’s the nature of fortune with such schemes. Preparing for the presentation was key. Robert Campbell, the State’s executive assistant for school reform, noted how the team had rehearsed their presentation twice in front of a mock adjudicating panel and also rehearsed individual parts of the presentation countless times. They had also rehearsed their answers to numerous questions likely to be asked by the Federal Education panel. One issue that might jump up. Faced with a choice to present sitting down or standing up…the team opted for the choice of sitting down. That wouldn’t be my choice and certainly not my recommendation. Their presentation would undoubtedly get more impact with a standing performance. Good luck to the State of Hawaii presenters. 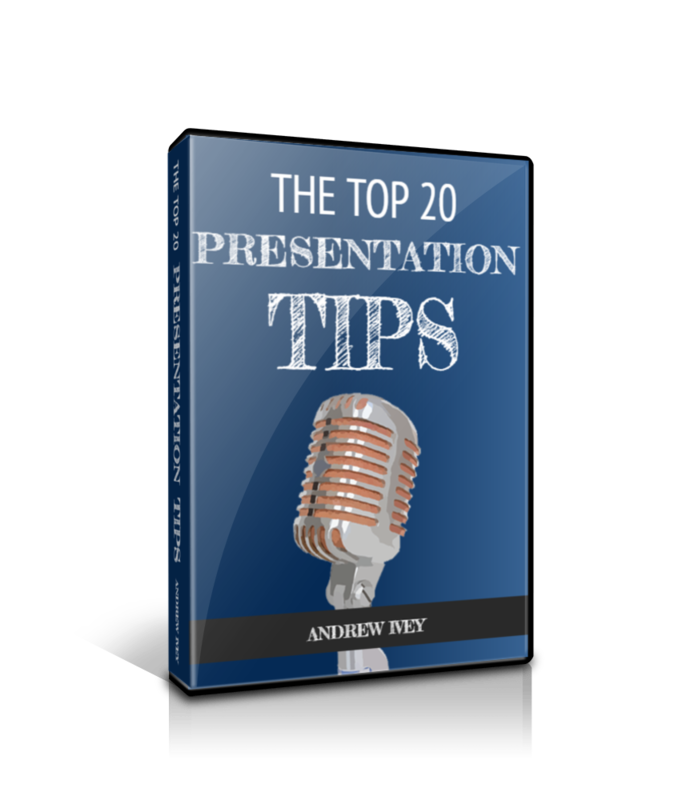 You can discover a series of presentation tips for just about any presentation opportunity you can face. A team presentation, perhaps? And with more than 100 top tips from which to choose, there’s something for everyone. 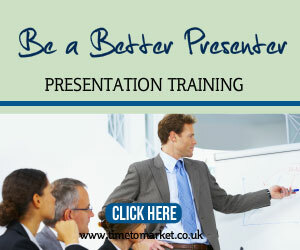 Plus, when you need more help with your presentation skills, then you can always ask us for some help. Because with a well-timed training course or coaching session you can get yourself ready for everything. So, when the time is right, please don’t hesitate to get in touch. Cheers for this post, it was a great read. I really agree with what cash advance said above, It is important that you are very much oriented with what you are presenting with. Preparations for the activity is a key to make it successful. 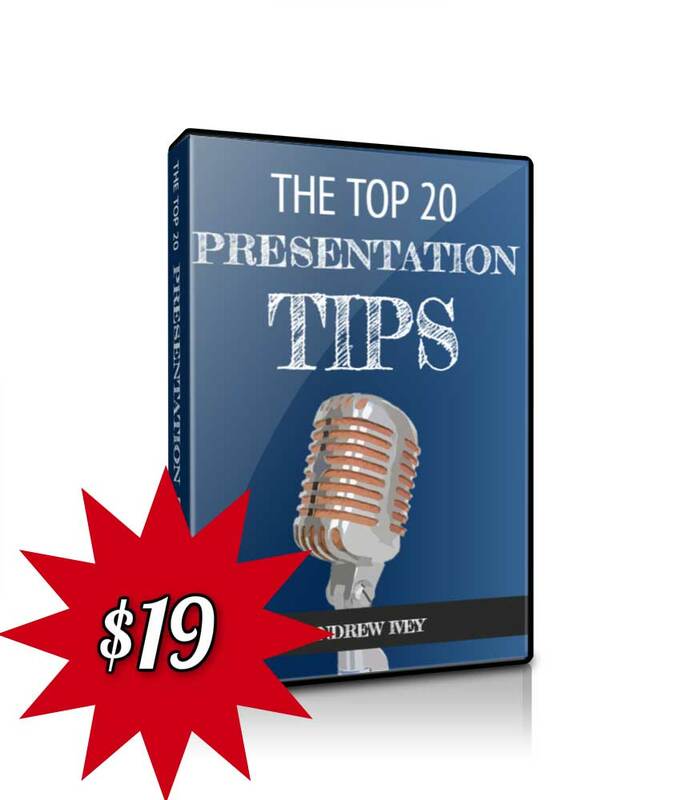 In making presentations, it is important that you are very much oriented with what you are presenting with. 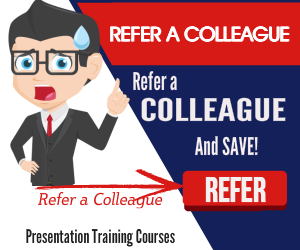 Practicing the routines such as delivery of the content of the proposal, answering possible questions, and polishing the gestures while on presentation must also be noted. That will establish calmness and comfort knowing that you are knowledgeable enough of what you are doing.